Every Authentic Women Circle is as different as the women who attend. Here we’ll share photos and thoughts as our Circle grows. Hope this will encourage you to come and experience being alive with us! Touching Magic was the theme of our 2016 Authentic Weekend by the Sea. Oh what a magical time we had! What would magic be without wands and spells? 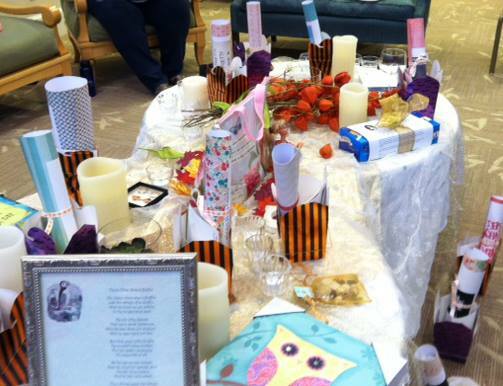 Another magical time with 18 women who know how to listen, share and laugh. We are so lucky to come together and step off the moving sidewalks of our “normal” lives. 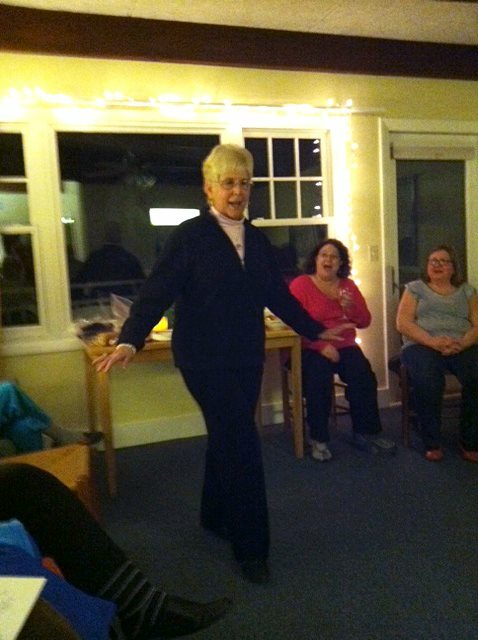 Our 2015 Weekend was fabulous as always with 16 kindred spirits sharing, laughing, crying, meditating and learning from Courageous Woman author Laurel Holland. 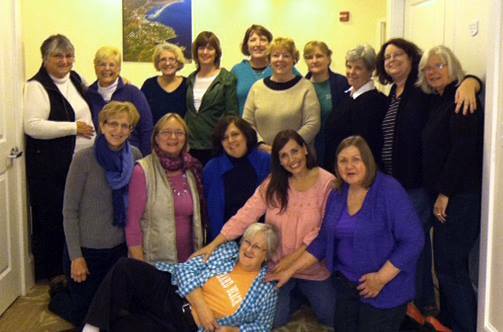 16 fabulous women gathered for our first Authentic Weekend at The Beachmere Inn in Ogunquit on Halloween weekend 2014. 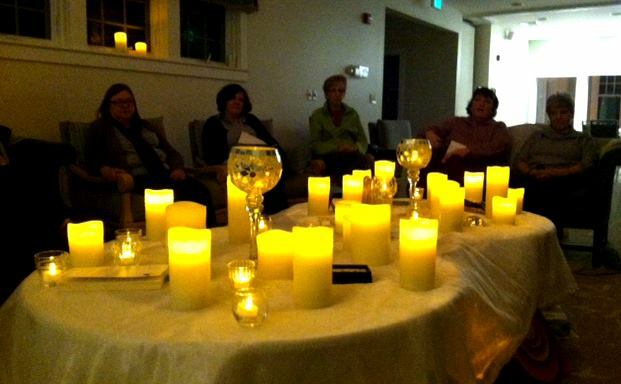 Candles glowed in the Circle Saturday night, enveloping the group in a true feeling of peace. 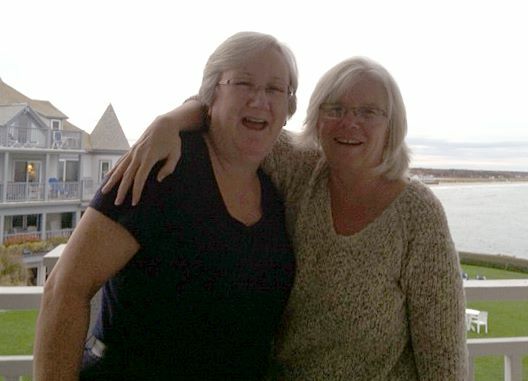 Peer Leaders Alice Kinahan and Kelly McCoy enjoy a moment on the balcony of their room overlooking the ocean. 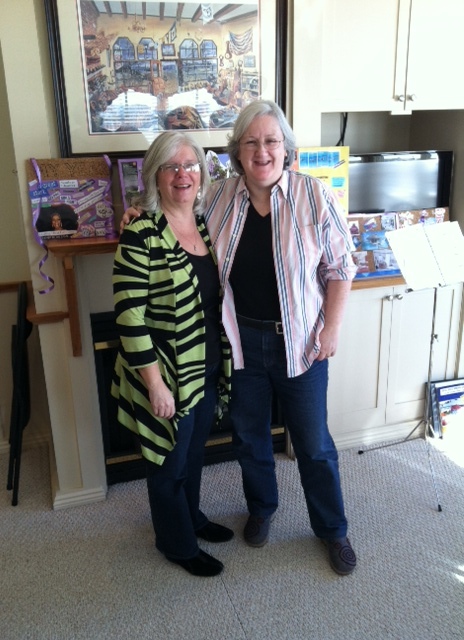 Mandy and Cheryl Boucher (yes, they are mother and daughter) prepping for their Saturday Circle on Real Beauty. Share gifts in memory of those who had passed before us were a highlight of our Opening Samhain Celebration. 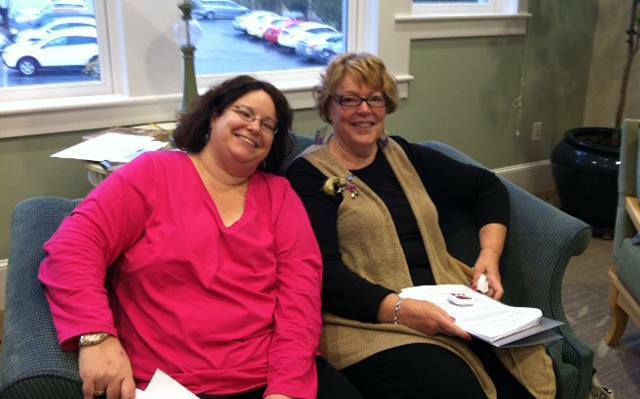 Leaders Alice Kinahan and Eileen enjoy a moment before the group arrives. 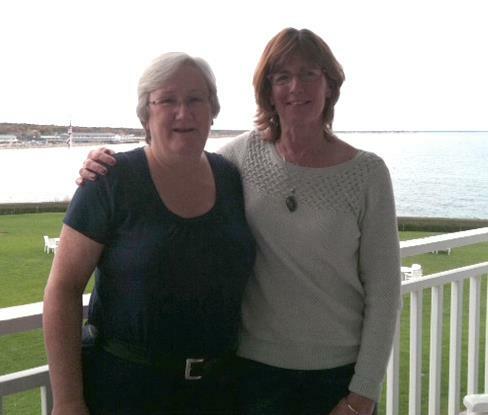 Authentic Women Circle Founder Kelly McCoy with Peer Leader Alice Kinahan at Peer Leadership Weekend in January 2014. 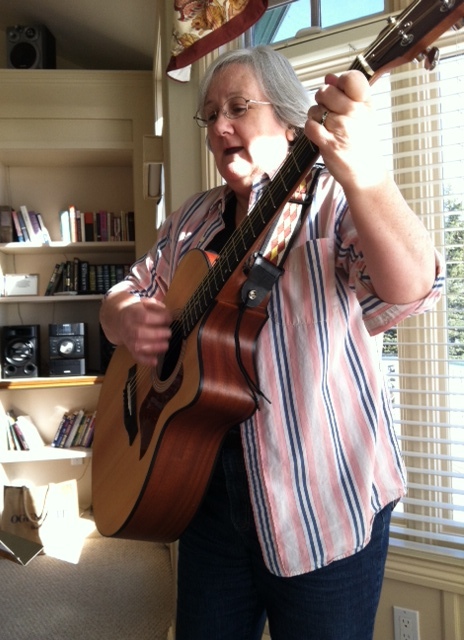 Peer Leadership Instructor Alice Kinahan adds some musical inspiration to the Peer Leadership Weekend in January 2014. 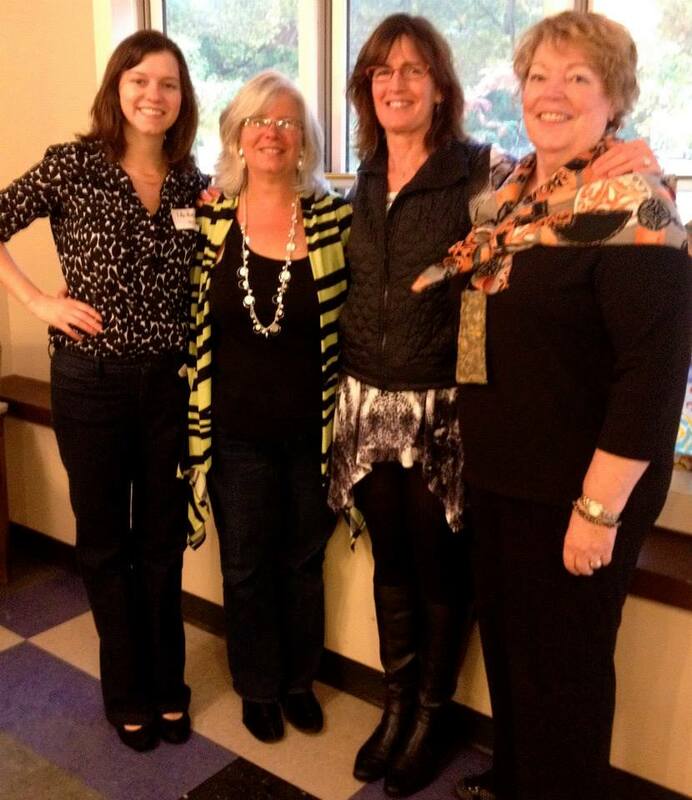 Authentic Women Circle Opening Celebration with Board Members (l to r) Molly McCoy, Kelly McCoy, Eileen Lawton and Cheryl Boucher. 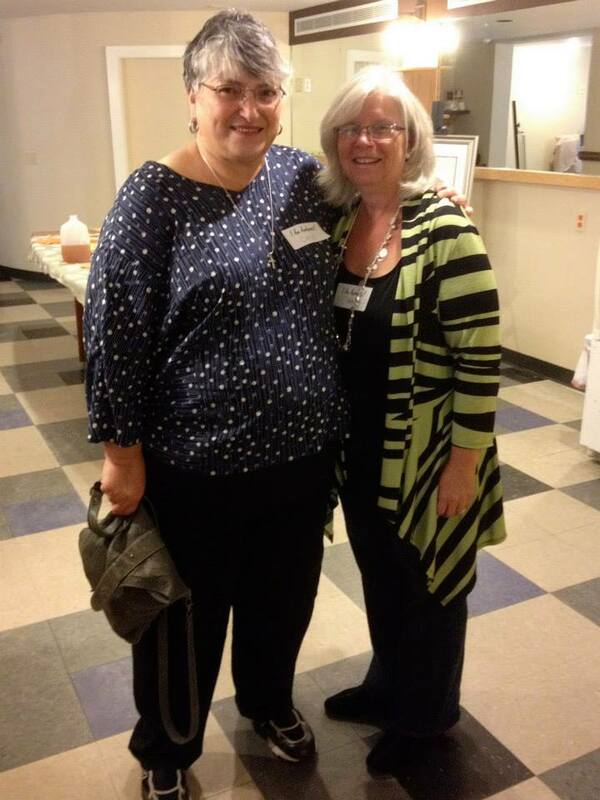 Our first Authentic Women Circle member Carol Sarro from Newport, RI surprised Kelly at the Opening Circle Celebration in October 2013. 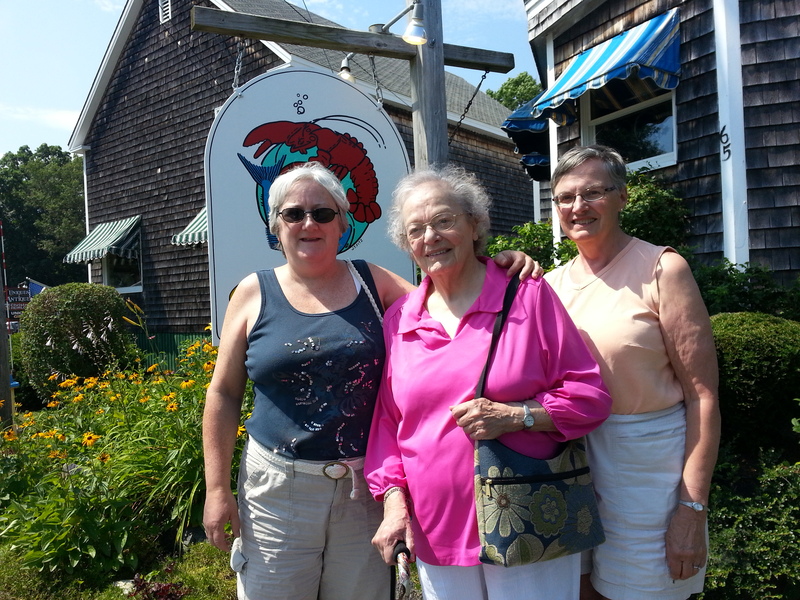 Massachusetts Women Center visitors to Ogunquit in 2013 (left to right): Alice Kinahan, Phyllis Weaver and Rosemary Coley. 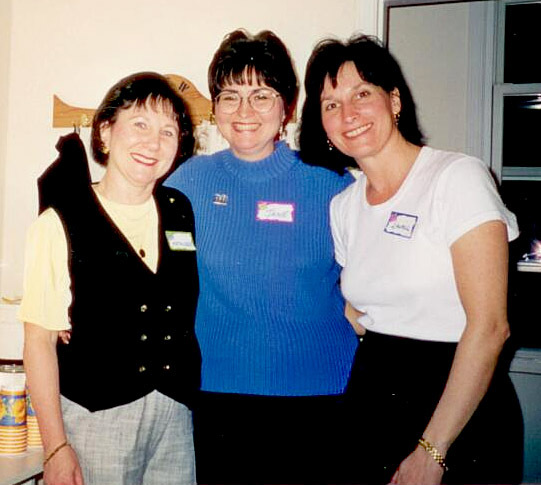 The founders of Women’s Center for Wellness in Milford, MA who gave us the inspiration to start Authentic Women Circle (left to right): Kathleen Usher, Jane Titus, Laurel Holland.